Designed in accordance with the tilt angles of the earth, 24, 48 and 72 degrees, the Zalto Denk'Art glasses are the finest glasses in celebration of wine. 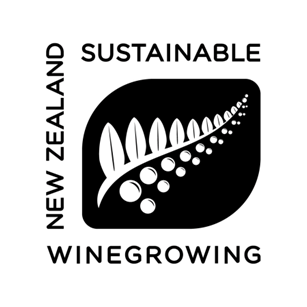 An ideal glass to enhance and enjoy a wide range of red and white wines. 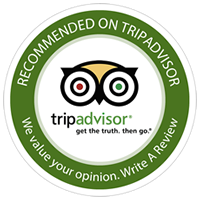 "Our experts gushed over the beauty of this exceptionally thin, feather-light glass with its long, elegant stem. 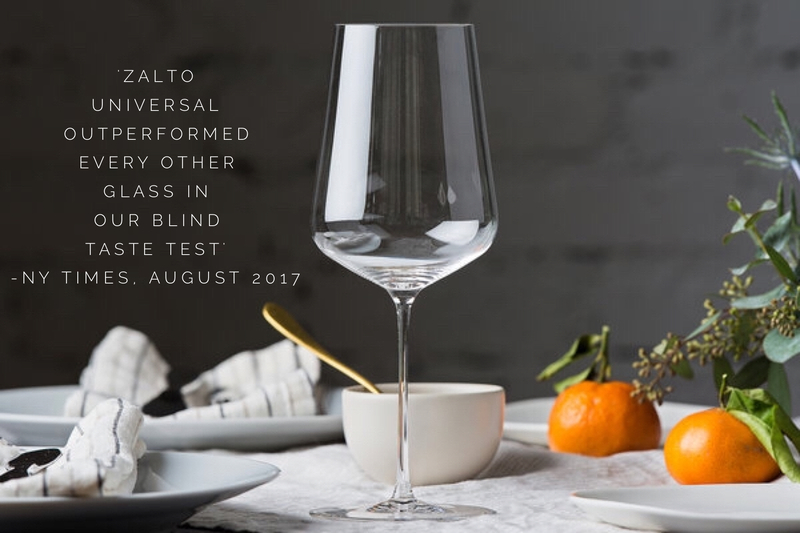 The Zalto Universal outperformed every other glass in our blind taste test. We recommend the Zalto Denk'Art Universal glass for the serious wine drinker. Both red and white wines showcased unbelievably well in this glass. Our pros gushed over the Zalto’s thin, mouth-blown glass and the unique tapered design of the bowl. Made from non-leaded crystal, the Zalto sparkles brilliantly under the light, and its delicate stem is pulled the thinnest out of all the glasses we tested." Click the button below to add the Zalto Denk'Art Universal Stem to your wish list.